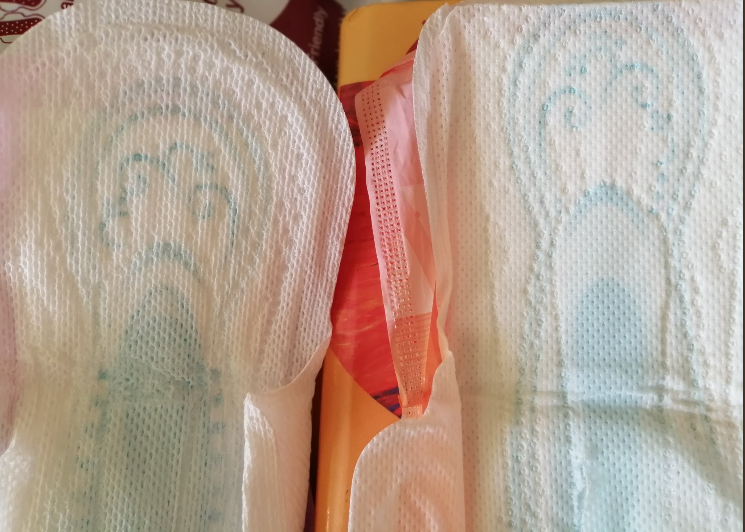 Menstruation is a normal norm in every woman’s life unless you are at your menopause age that is when you can stop stressing yourself over menses. 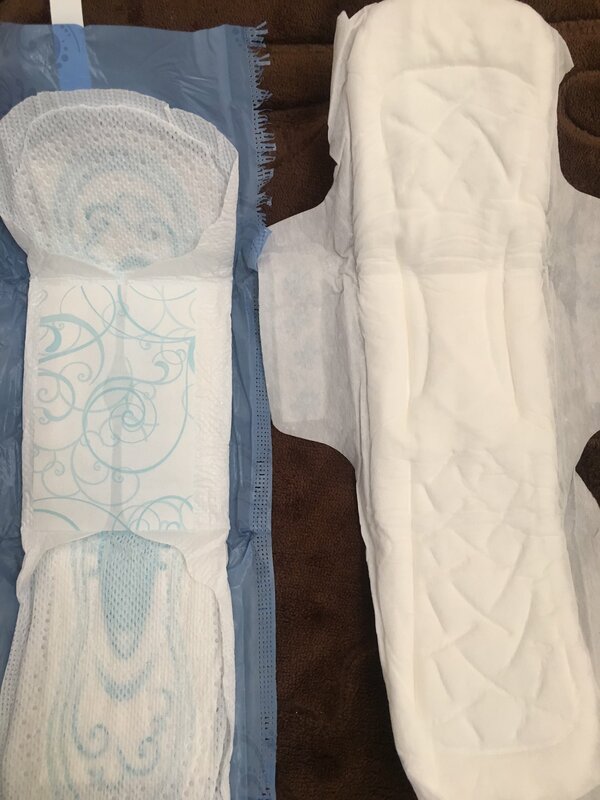 To help ladies during their menstrual cycle, many types of sanitary products have been introduced to help one choose the product that makes her comfortable when she puts them on. 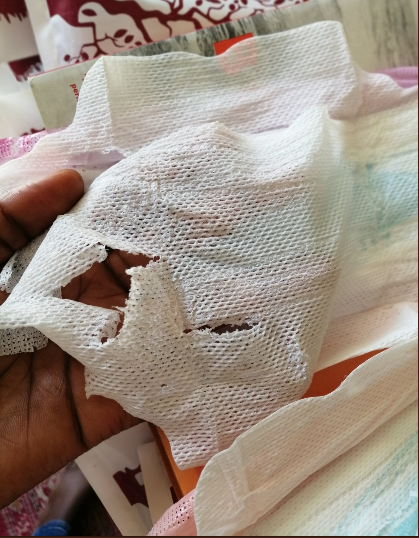 Like Diapers, even sanitary pads react to people’s skin differently, some can cause rushes, others burns and even bring health complications. 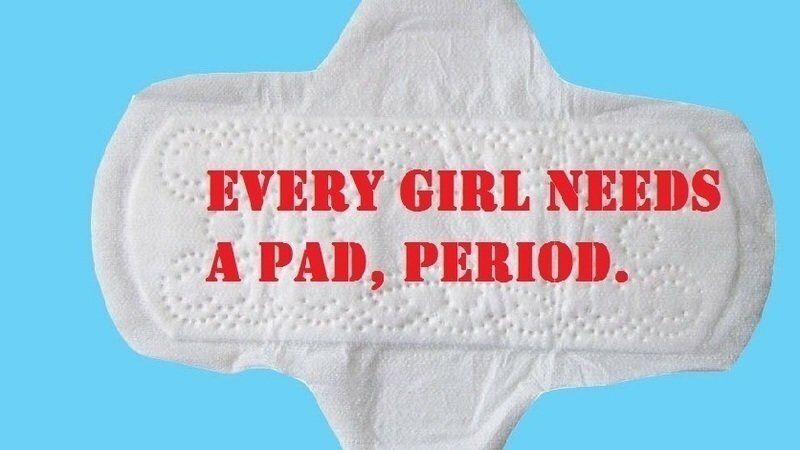 Types of sanitary pads includes Always, Kotex, Sunny Girl and so much more. For a product to sustain itself in the market, there should be always introduction to new and improved products and this is what Always has been doing. Some of the women have took their outrage on the Always products on social media under the hashtag my always experience online and so many people are coming out clear to talk about their experience. The trend was in Kenya until other fellow women from different countries decided to share their experience. Matrone: Kenya is fighting @Always hard with #myalwaysexperience and it serves them right! I switched to tampons when I was a teenager because Always did give me a bad rash, and it was uncomfortable AF. At the time it was the most popular brand. Been on tampons for over a decade. Are Friends with Benefits Healthy? NEW VIDEO ALERT: Fallin in Love by Shose.